REWARD – For its fifth edition, the Media and Internet Legal Prize, of which TF1 is one of the organizers, has rewarded works relating to the photography of the territory between personal and public data, as well as the artistic creation generated by treatment. algorithmic. 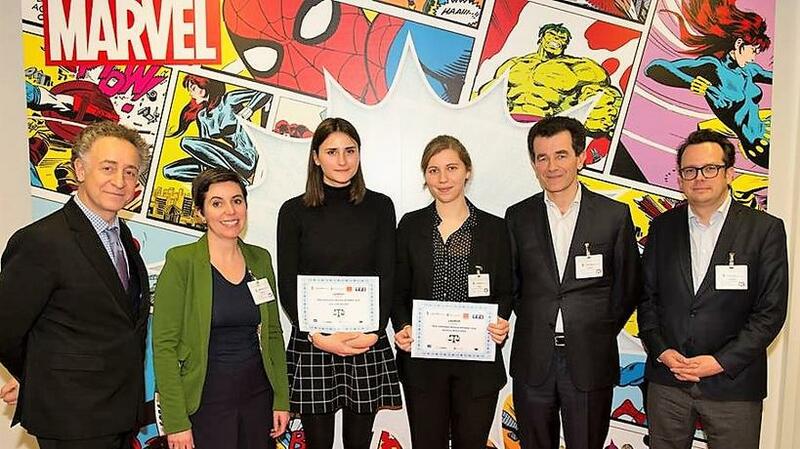 This year, the fifth edition of the Media and Internet Legal Award, of which TF1 is a partner alongside Walt Disney France, Microsoft and Orange, has come to reward two works that have been tied at the top of the list. In addition, the jury of this prize rewarding the best academic works concerning the new legal questions induced by the digital, awarded a special mention to two other memories: Charlotte Muro (University of Poitiers) for “The legal means of protection of the conversational agents users “, as well as Vincent Le Nen (University of Montpellier), author of a thesis on” The contract of preference in musical publishing “.